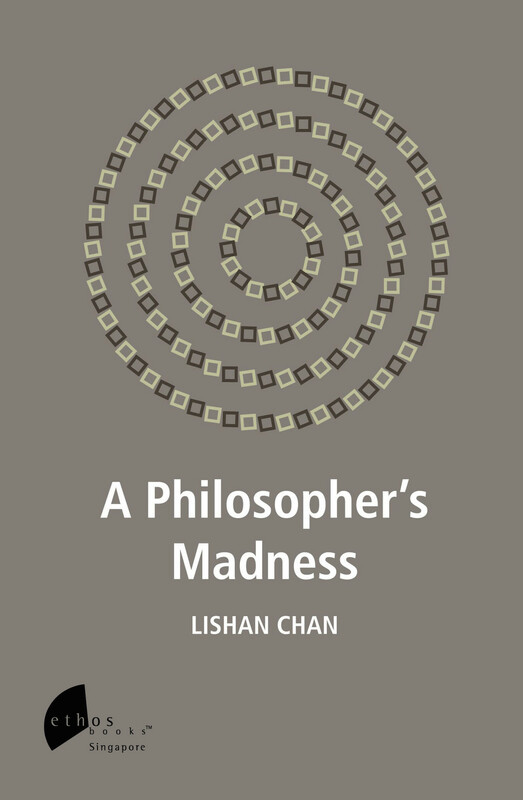 A Philosopher’s Madness is a personal and philosophical journey written by Lishan Chan who suffered from an episode of psychosis in 2008. She overcame it and is now an advocate specialized in health with an MSc in Philosophy of Science, Political Science, and ambition to stamp out stigma. 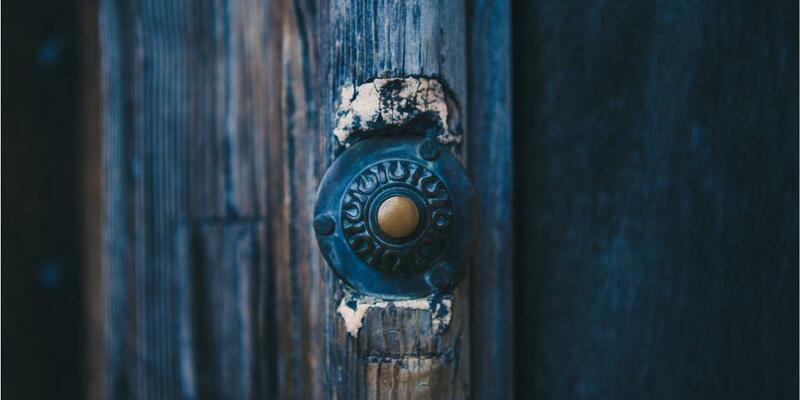 By incorporating her knowledge and her experience, Lishan Chan reveals here the gritty reality of people living with this disease and explores issues faced by those with mental illness, such as secrecy and recovery. 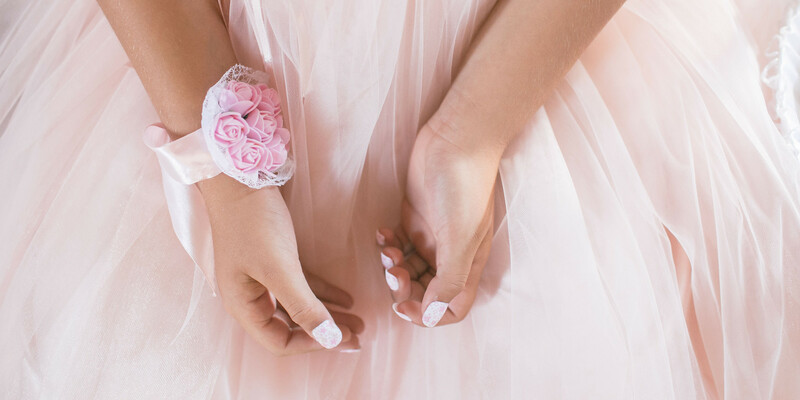 The philosophical aspect of the book raises questions concerning the nature of mental illness, such as whether or not mental illness is ultimately physical or psychological. Referencing contemporary debates, such as whether madness is a disease or a culturally determined label, this book is relevant not only to persons with interest in a true story of psychosis but also to those with interest in the relationship between philosophy and madness. A Philosopher’s Madness’ was nominated for the Singapore Literature Prize. First published in 2012, it has since gone into reprint. Lishan Chan was the first recovered patient to represent the Institute of Mental Health (Singapore), to speak at an international congress organized by the World Federation for Mental Health. In 2014, she was recognized as ‘Most promising advocate’ at the inaugural Singapore Advocacy Awards.